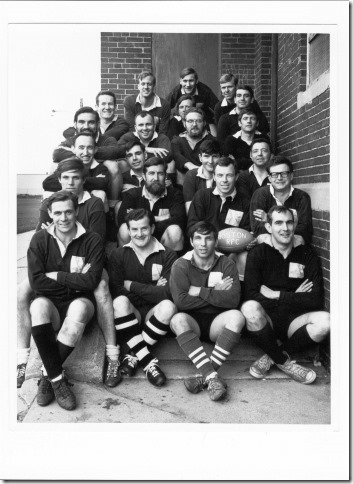 Originally founded in 1960, the Boston Rugby Football Club honors a 58 year tradition of playing quality rugby in New England and nationally. The BRFC is proud of its past achievements and continually strives to maintain its prominent status in the 100,000+ member USA Rugby Football Union. In 1996, the coming together of two rugby forces in New England heralded the birth of a new rugby powerhouse in Boston. 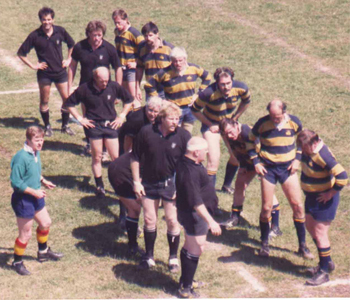 The Beacon Hill Rugby Club, formed in 1968 by several former BRFC players, rejoined the BRFC to create today's strengthened club. 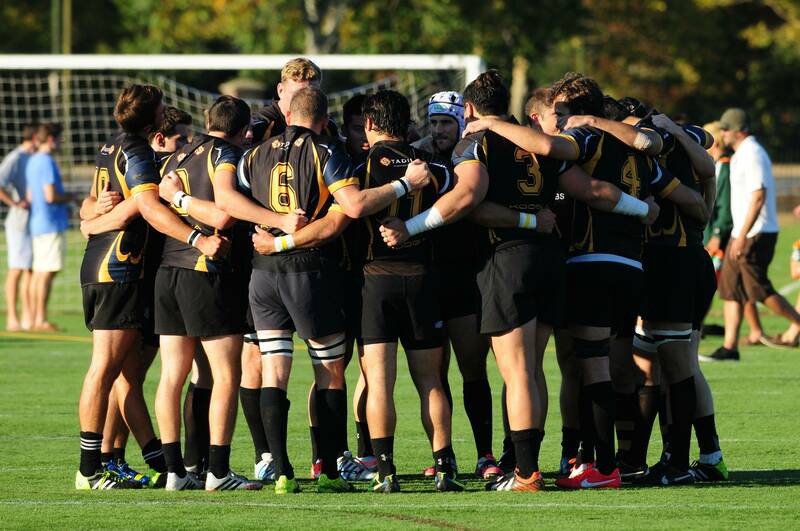 The focus of Boston Rugby Football Club is to provide an environment that fosters individual player growth and leads to success at all levels. This includes a commitment to a strong coaching staff and providing plenty of challenging rugby for all players. Our Senior side will play in NERFU Division II starting in the Fall, 2017. Our Under-19 side competes against local and international teams throughout the summer. We also field an Old Boys side each spring and fall. 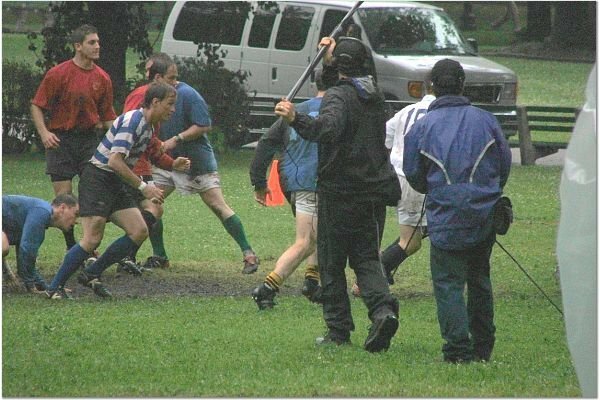 Boston Rugby Football Club continues to be a positive contributor to the rugby community, with many members serving on rugby boards and coaching various youth, high school and college teams. New members are always welcome, regardless of prior rugby experience. See the recruitment page for more details. The Club was featured in the opening scenes of the 2006 Boston based movie, The Departed, starring Matt Damon. The below images are taken from the film, with cameos from BRFC stars Dave Prell, Jason Trenouth, Brendan Ridge and Joe Bartell. 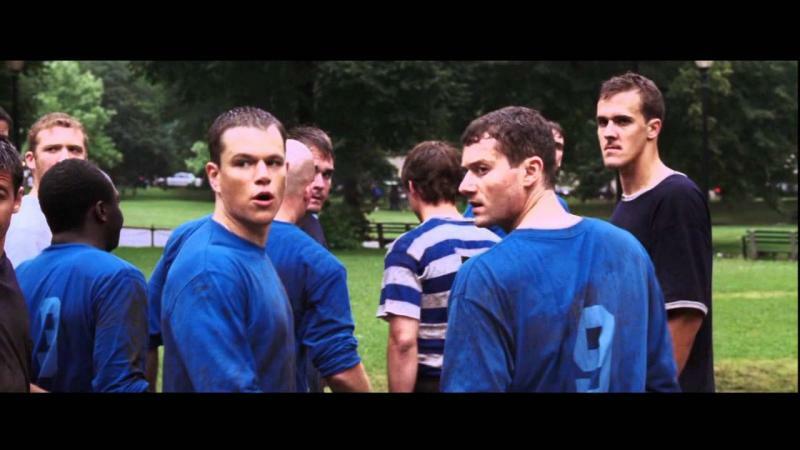 Matt Damon isn't the only famous name to have featured in the Boston RFC starting line up. 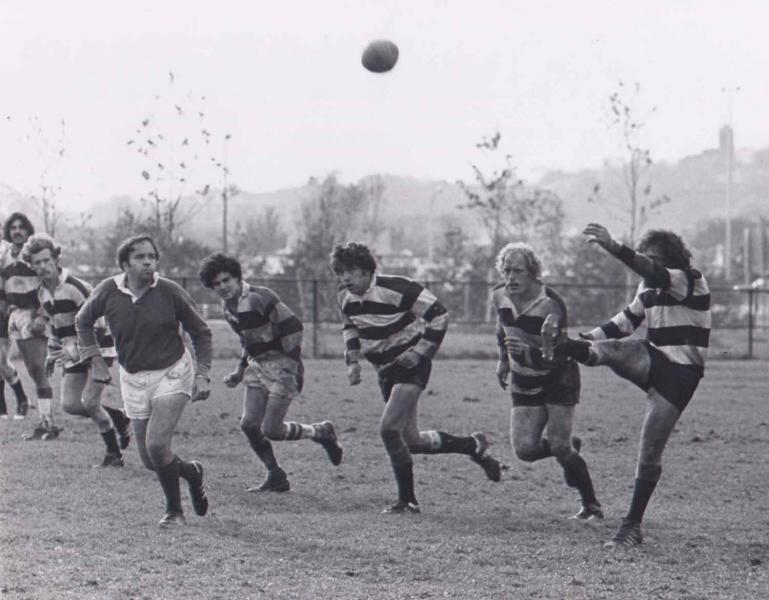 Industry giants, Charles and David Koch used to be included on the team panels, as well as Dr Lyle Micheli who was recently inducted into the USA Rugby Hall of Fame. Tony Purpura, current BRFC member is now touring with the USA Eagles First XV, and starting at prop. Jack Miller (Brookline HS/UColorado Boulder) recently played a full 80 minutes at flanker in the USA U20 Eagles recent victory over Canada in Edmonton. We're always grateful for our various sponsors who make running a successful rugby club possible.